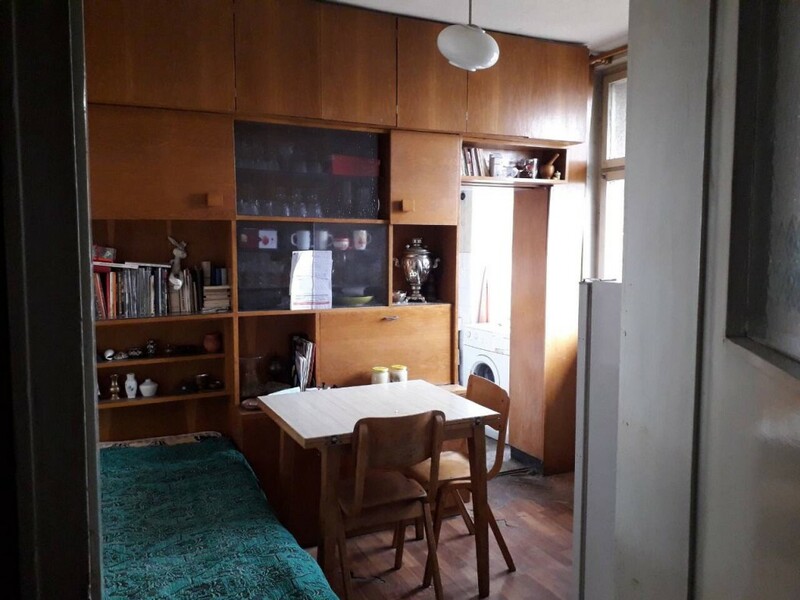 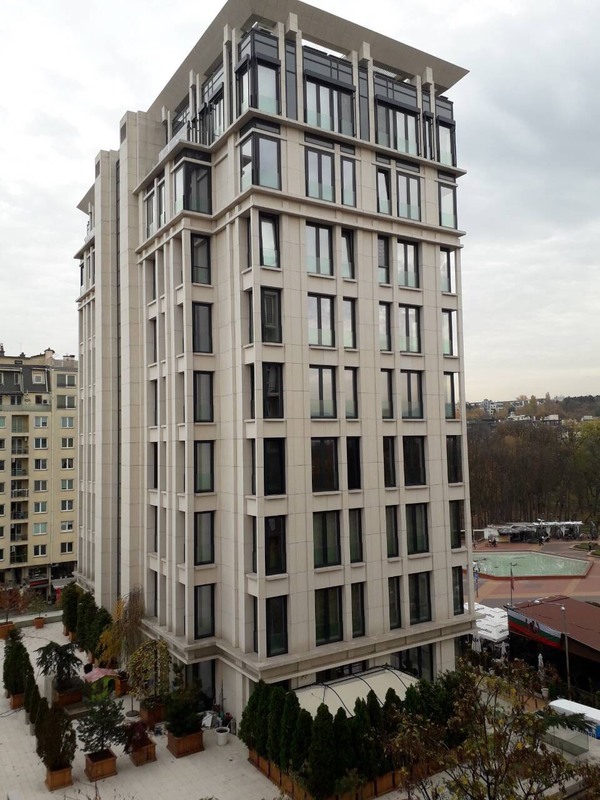 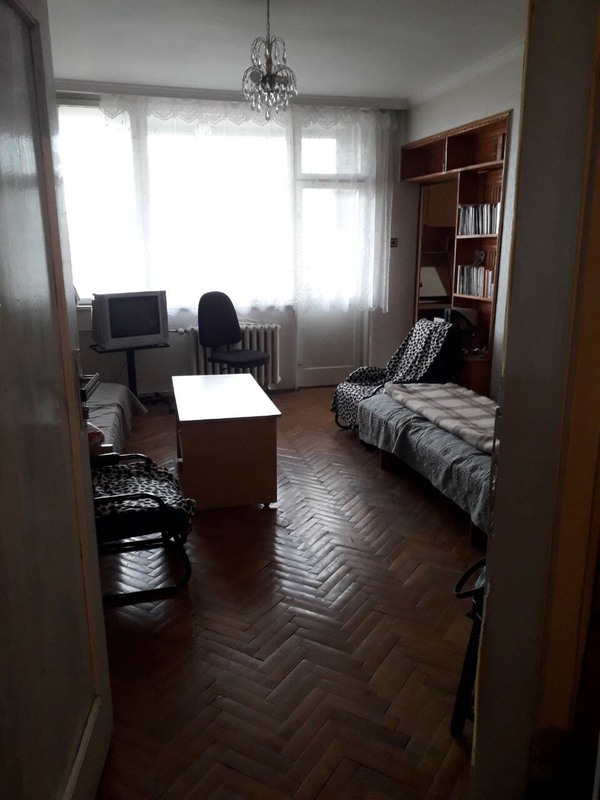 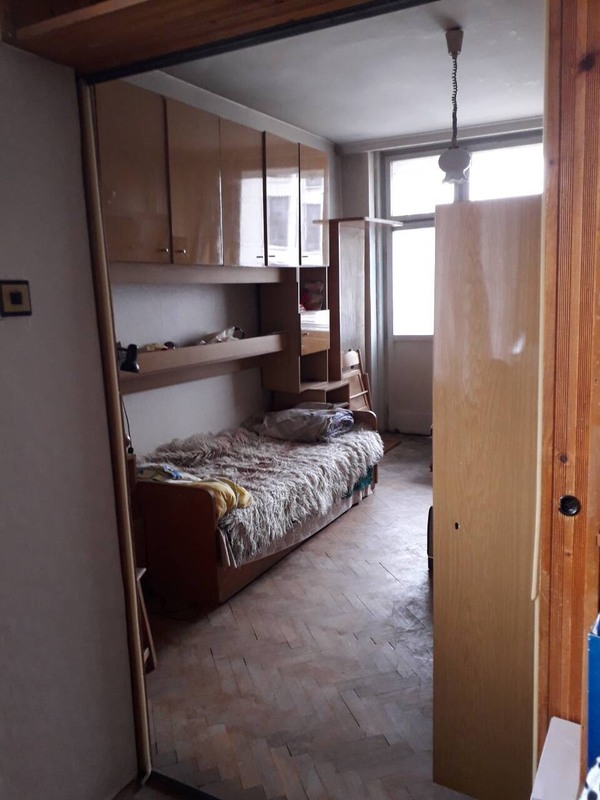 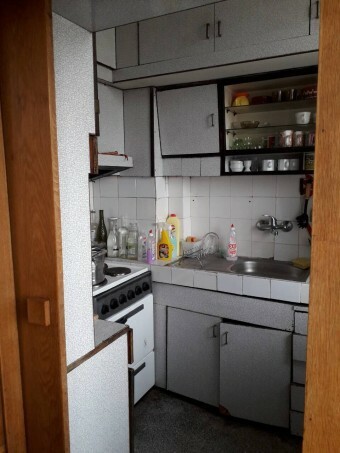 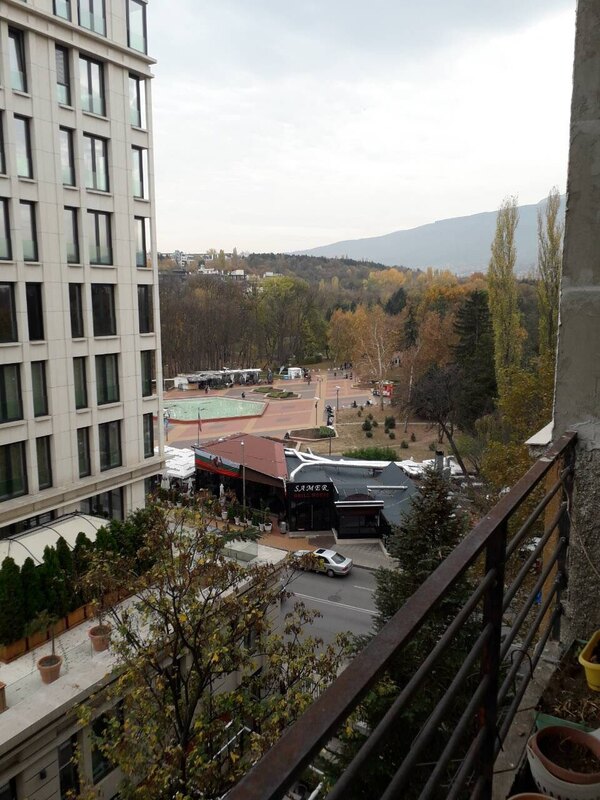 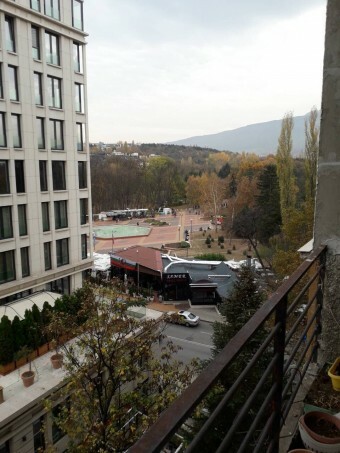 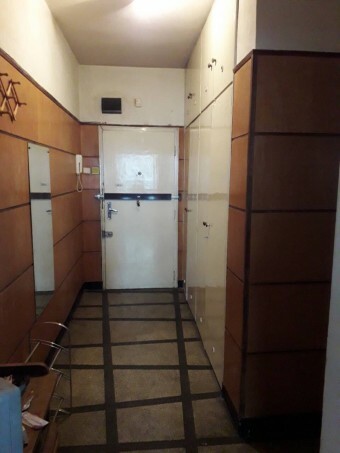 We have for sale panoramic two bedroom apartment, located at Ivan Vazov, Sofia, just next to South Park. 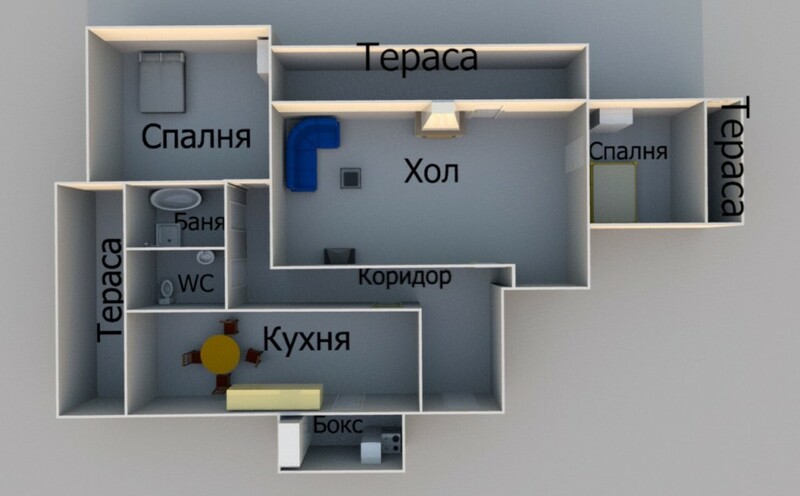 The apartment is situated at sixth floor at a massive building. Layout – kitchen, living room, two bedrooms, bathroom and WC and tree balconies.